Maharashtra MSBSHSE SSC supplementary results 2018: The Maharashtra Board or MSBSHSE will be declaring the result of SSC Class 10 examination will at 1:00PM today. Students who have appeared for the examination can log into the official website mahresult.nic.in of the Board and download their respective results. 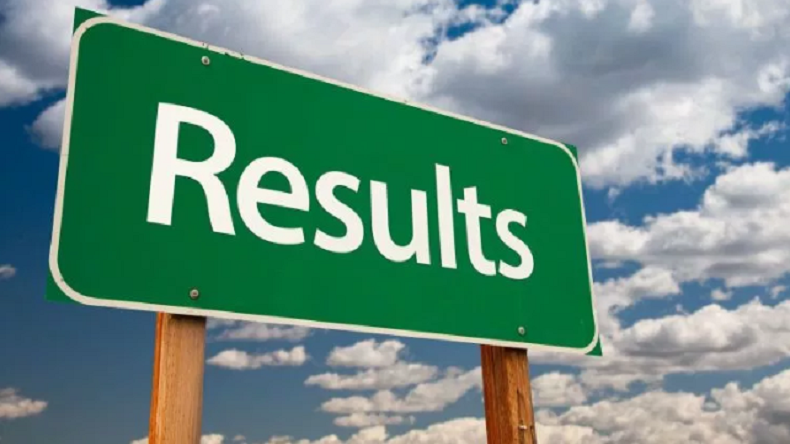 Maharashtra MSBSHSE SSC supplementary results 2018: Maharashtra State Board of Secondary and Higher Secondary Education (MSBSHSE) is all set to declare the result of SSC or Class 10 examination today on its official website – mahresult.nic.in. According to an official notification, the results for all the students who had appeared for the SSC Supplementary examination will be announced at 1:00PM on August 29,2018. As per reports, the Maharashtra board had declared the HSC Class 12 supplementary exam results on August 24, 2018. The SSC, HSC supplementary examinations were conducted by the state board in the month of July for those students who failed to pass their final examinations this year. Reports further say that more than 17.50 lakh students had attempted the SSC examinations which were conducted by the MSBSHSE Board between March 1 to March 24 this year while the HSC examination results were also declared by the Board on May 30, 2018.